Born into a family of equestrians, Lauren Hough was riding before she could walk. Her father, Charles ‘Champ’ Hough took an Eventing Bronze Medal at the 1952 Olympics in Helsinki and her mother, Linda, was a successful Hunter rider for many years. Lauren credits her parents as being her biggest inspiration. 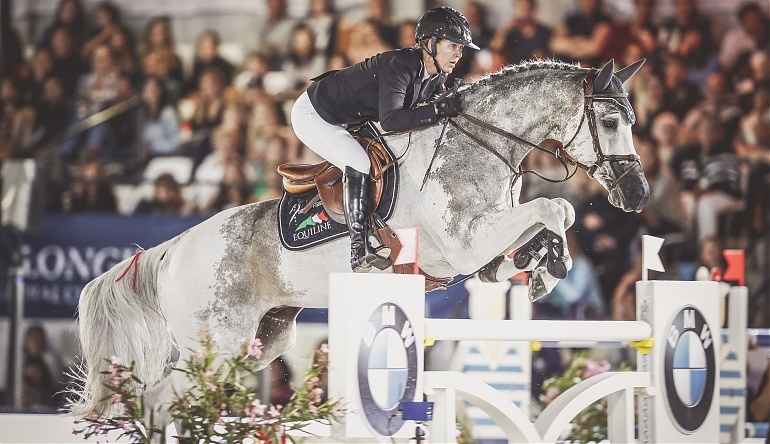 Qualifying for the Sydney Olympic Games in 2000 aged just 23 was a key moment in her career, as well as winning the National Horse Show Grand Prix back-to-back in 2001 and 2002, and winning the Team Gold Medal at the Pan American Games in 2003.